After two weeks in Sydney, a week of rehearsals for W;t, and three video projects completed, it’s time for our return to Noosa Heads. 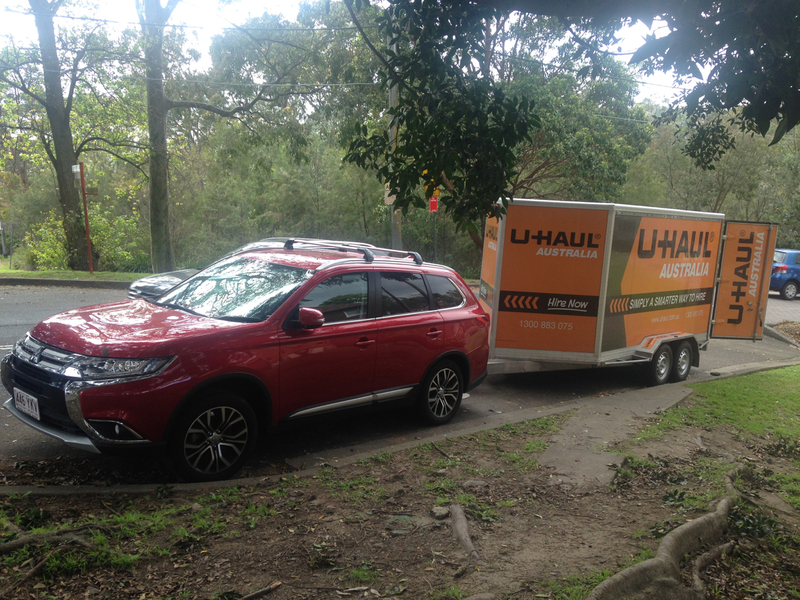 In January we’ll depart Noosa more permanently to our new home in the Sydney suburb of Cammeray. How great it feels to be back in the saddle producing short promo films for an institution as remarkable as ADM and the Mary Andrews College. Here’s the latest effort. Celebrating Mary Andrews College from Christopher Gilbert on Vimeo. Who has heard of the women’s foundation known as Anglican Deaconess Ministries? Well Sydney Anglicans most likely, but as a remarkable institution of the church serving Christian women to enable them to flourish in their various vocations, it ought to be much better known. And so the following video clip was commissioned and Chris privileged to shoot it and edit it even before we began to settle in Sydney. Celebrate ADM! from Christopher Gilbert on Vimeo. Life often moves more quickly than we plan. We had no idea that we’d find an apartment in Sydney so soon, and in a location we didn’t think possible. Nor that Lamp Post Media would complete its first Australian commissioned video promo in Sydney, before we’d begun to move. 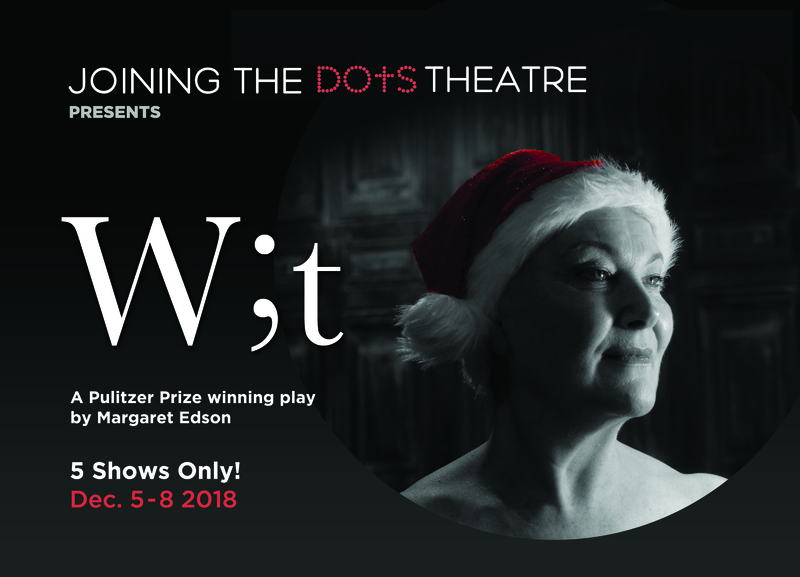 Now, we’re in Sydney setting up our apartment for a complete move in January and for two weeks of rehearsals of the play, “W;t.” Director Jeffery S. Miller is flying in from Boston to start the ball rolling next week. Five weeks until opening night! Indeed a new adventure beginning after arriving in Sydney – following the sense of call in Christ and finding His grace as ever, amazing! What changes a year brings! Who knew it would take 12 months to update our page? In that time we lost my Dad to age related illness at 88, in May. Three months later, Jo was hired by a foundation that assists Christian women to flourish in every field of human endeavour, Anglican Deaconess Ministries. ADM is based in Sydney and it’s a permanent position. Jo has been a month in the job. 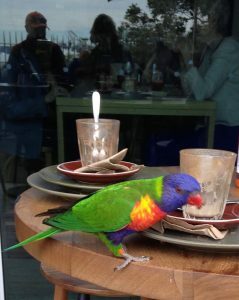 We are moving house to Sydney in January, so that changed many things for Chris too. 2017 is well into its final quarter, but for Chris a new adventure begins in a few weeks as he commences a Ph.D. at the University of the Sunshine Coast. This is all about a documentary project, and the opportunity to enter the debate over truth in the art of documentary. 3D STORYTELLING: Drama, Dialogue and Direction Whether you’re writing a memoir or a novel, your story will be have more color with Drama, Dialogue and Direction. 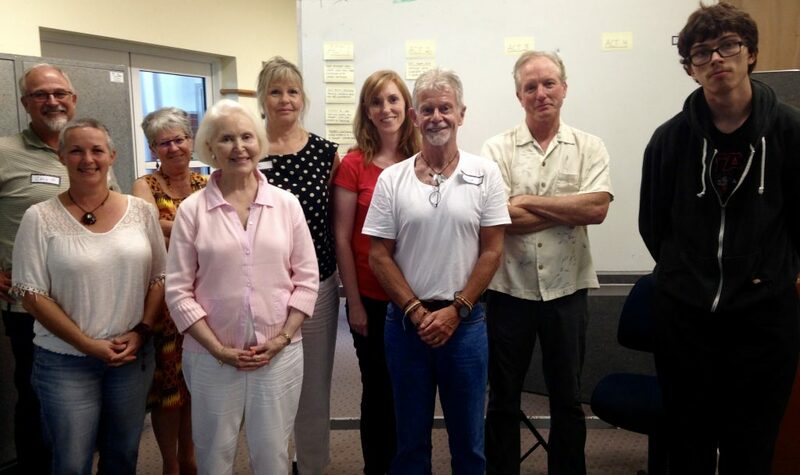 Find out details about Jo’s latest writing workshop here. 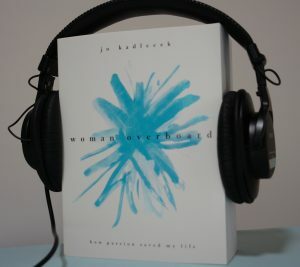 Jo’s Memoir “Woman Overboard” Now Available on AudioBook! Looking for a book to listen to on that long road trip? Or just while you’re cooking dinner? Check out Jo’s memoir, “Woman Overboard: How Passion Saved My Life” now available on audio book to down load! Read by the author! Click here and start listening! It’s always a good time to invest in your writing. Sign up now for one of two new writing workshops: “Writing A Memoir that Moves, Sings & Inspires” (in July) or “Fiction Writing: Heroes, Wars & Sunsets” (in September). BEYOND EMPIRES VoD release to Higher Ed. It’s appropriate during the 500th anniversary of protestant Christianity to release to universities and colleges, seminaries and churches the documentary, BEYOND EMPIRES as a streaming or downloadable file on Vimeo’s VoD service. BEYOND EMPIRES tells the story of a 23 year old German, sent by the Danish King to his trading port of Tranquebar on the south east coast of India in 1706. He died age 36 under the persecution of the Danish trading company and an official on the King’s mission board. True. Yet, the Indian federal government and state of Tamil Nadu promulgated a week of celebrating his life in July of 2006 – the 300th anniversary of his arrival in India. Even releasing a postage stamp in his honour. 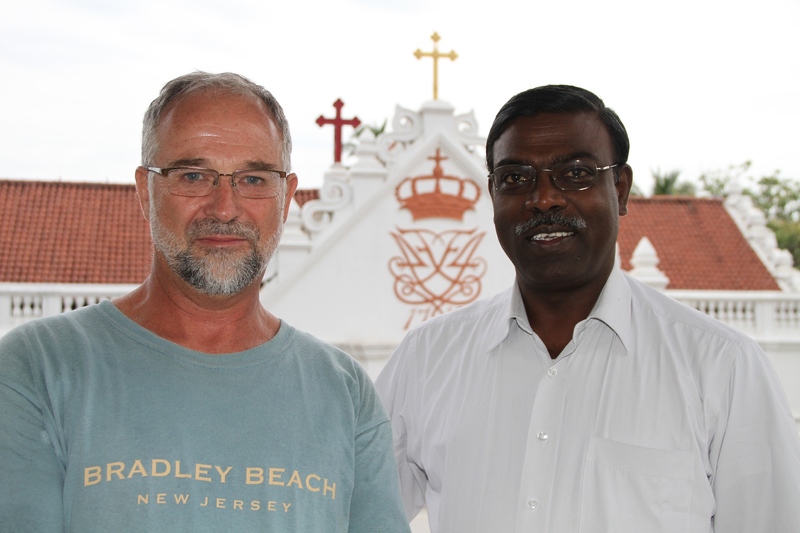 Why would India regard the first protestant missionary to their shores as a cultural hero? And why is his name mostly erased from western memory. Amanda Cole has brought to the stage a remarkable legacy left by Hildegard of Bingen especially in her music and the advances she achieved for the role of women in the 12th century Catholic church. Her performance and that of narrator Jo Kadlecek brings a haunting reminder to the contemporary world that courage with art is a necessary part of maintaining the freedoms we can so easily take for granted. Ms. Cole’s mezzo soprano performance is a dazzling reminder of the roots of western musical forms as is her mastery of the medieval stringed instruments that Hildegard preferred. The performance takes place on a simple stage adorned with the plant pigment art on hemp canvas of Anne Harris, which captures St. Hildegard’s love of nature, and its many mysteries.